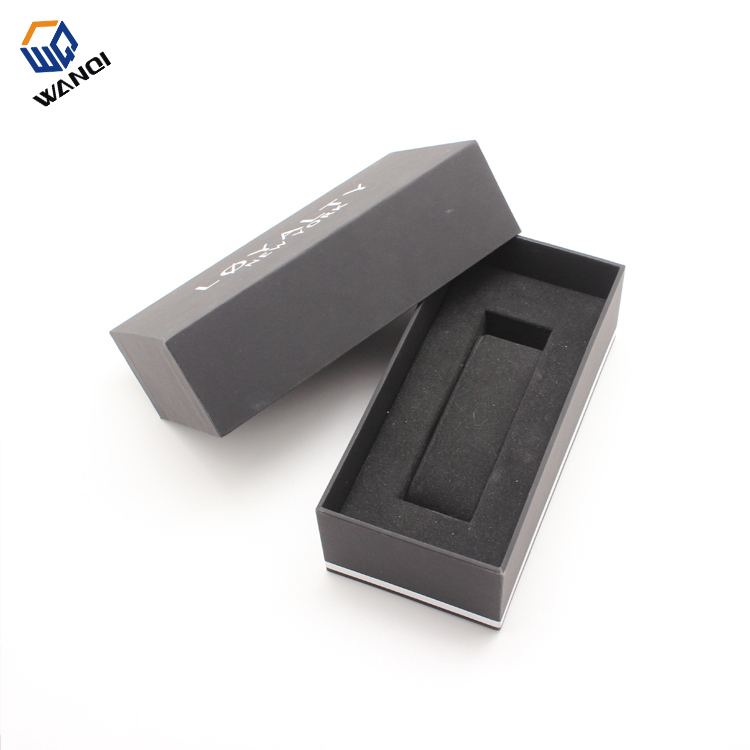 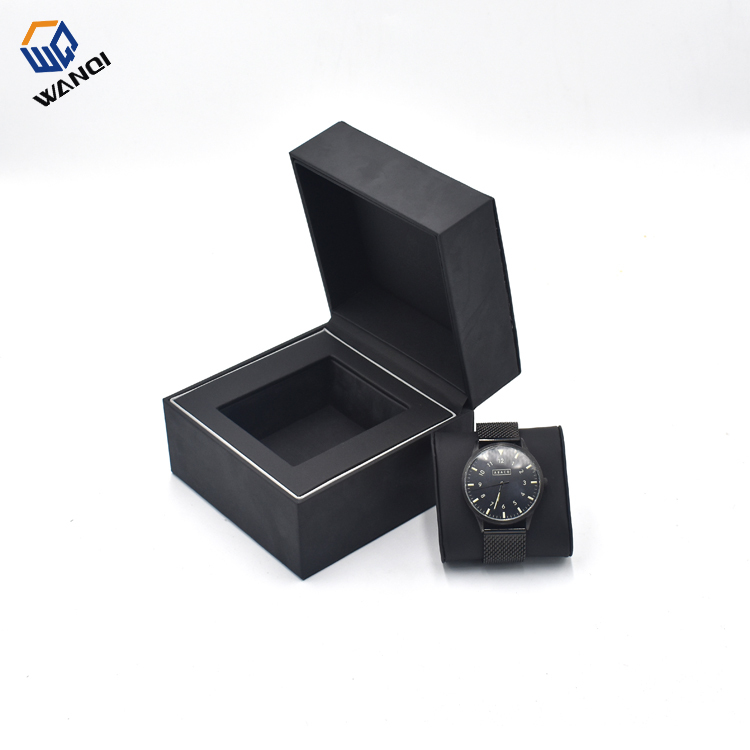 ShenZhen wanqi packaging Manufacturing Co.,Ltd was established in March 2008,we offer a comprehensive packaging solution for all your packaging needs. 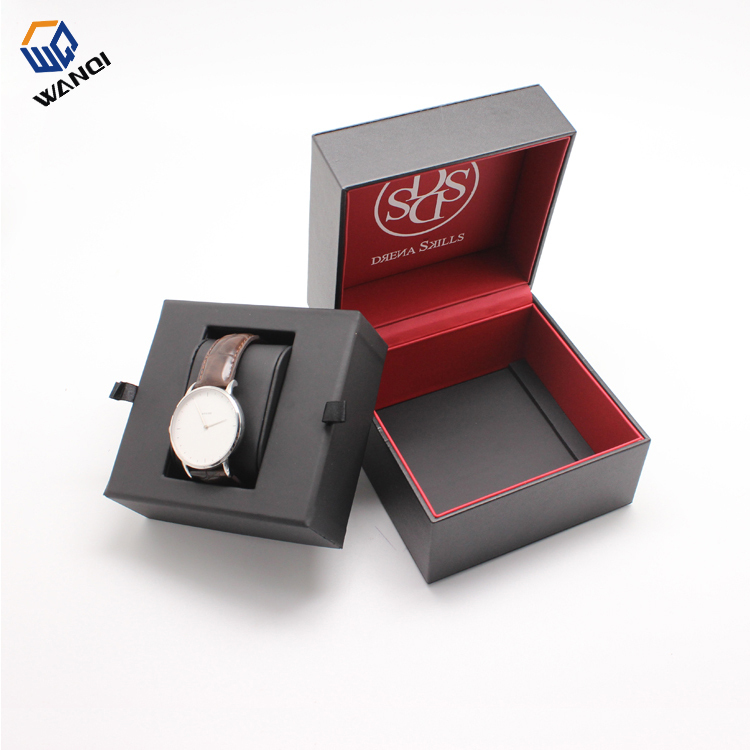 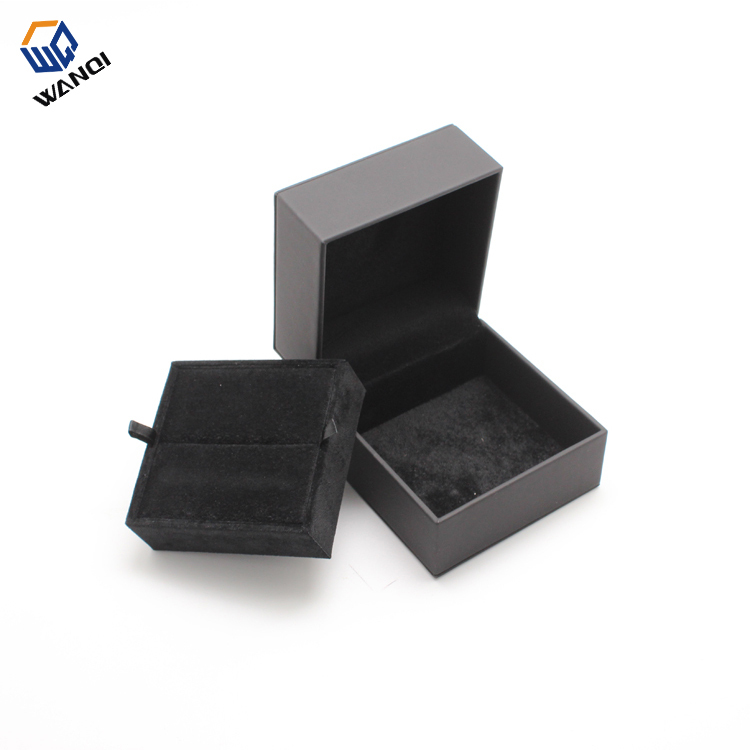 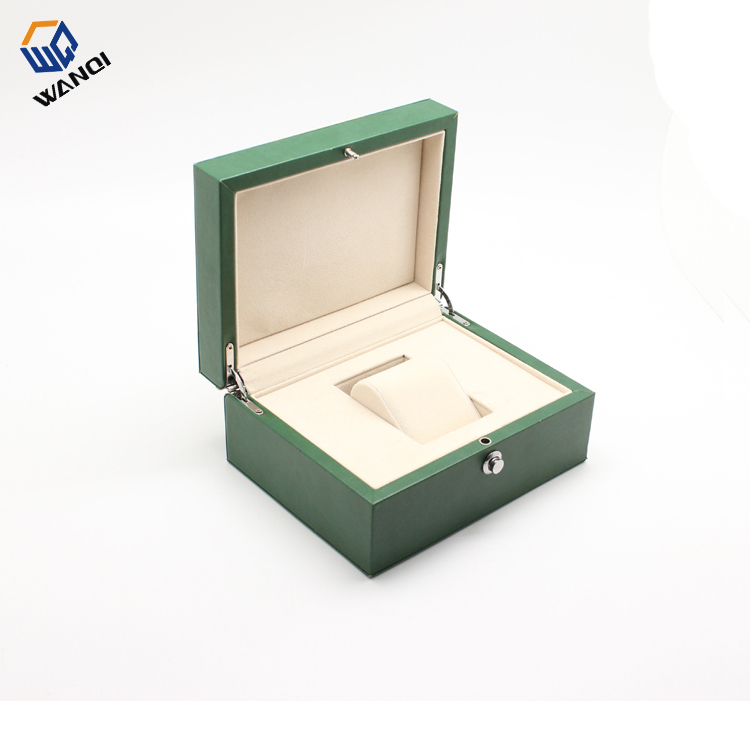 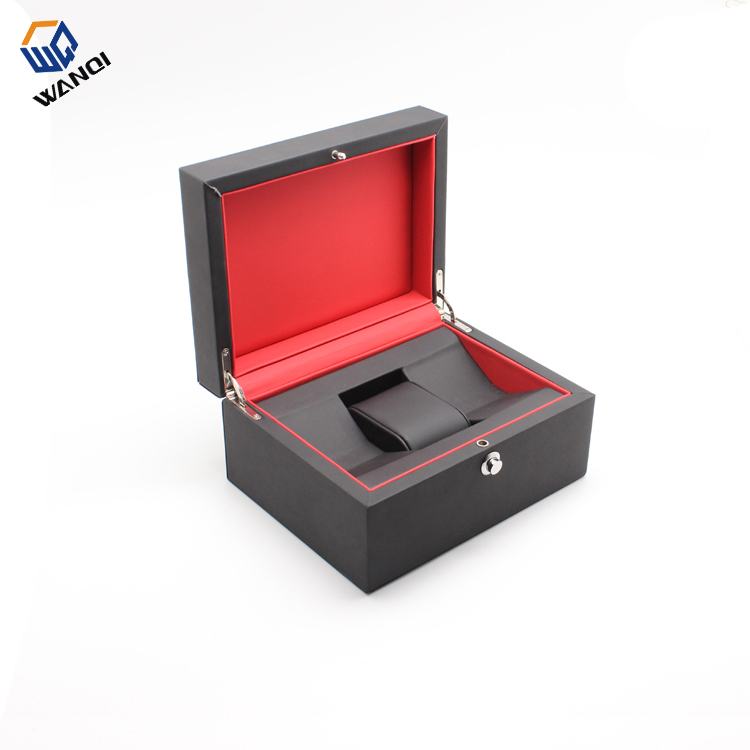 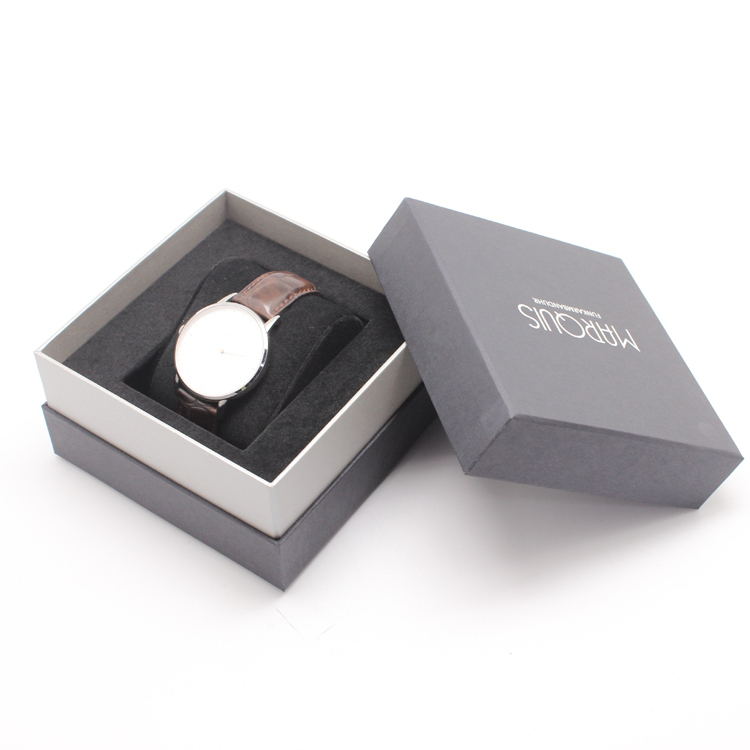 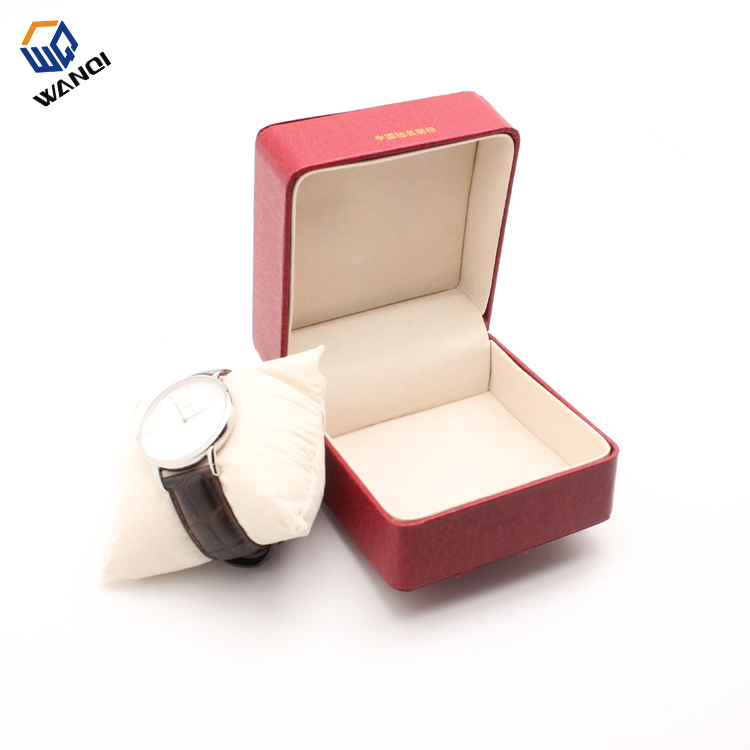 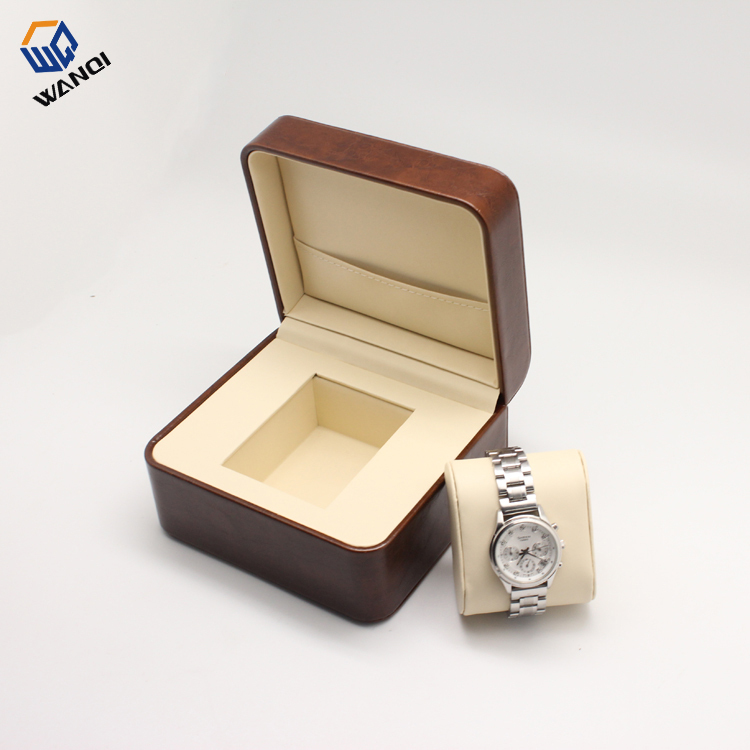 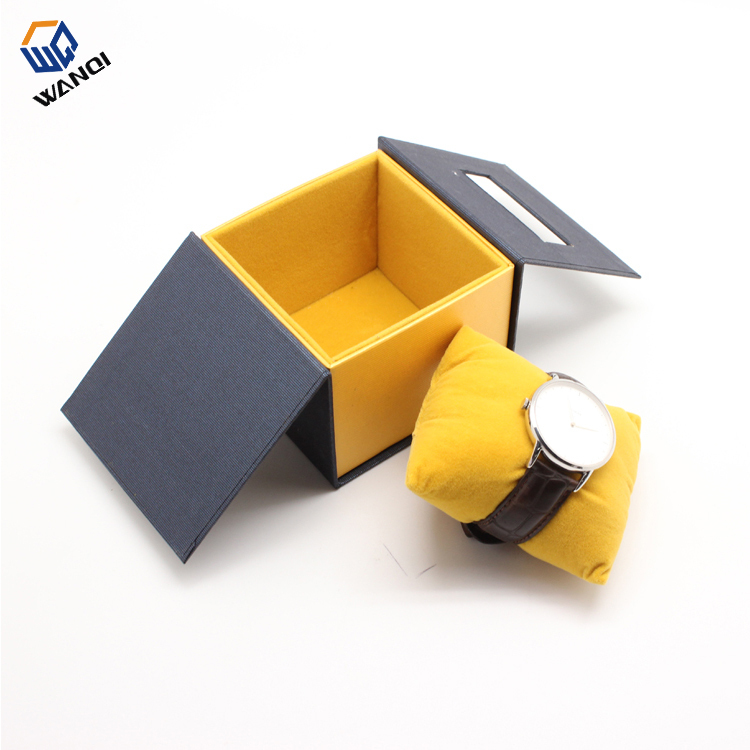 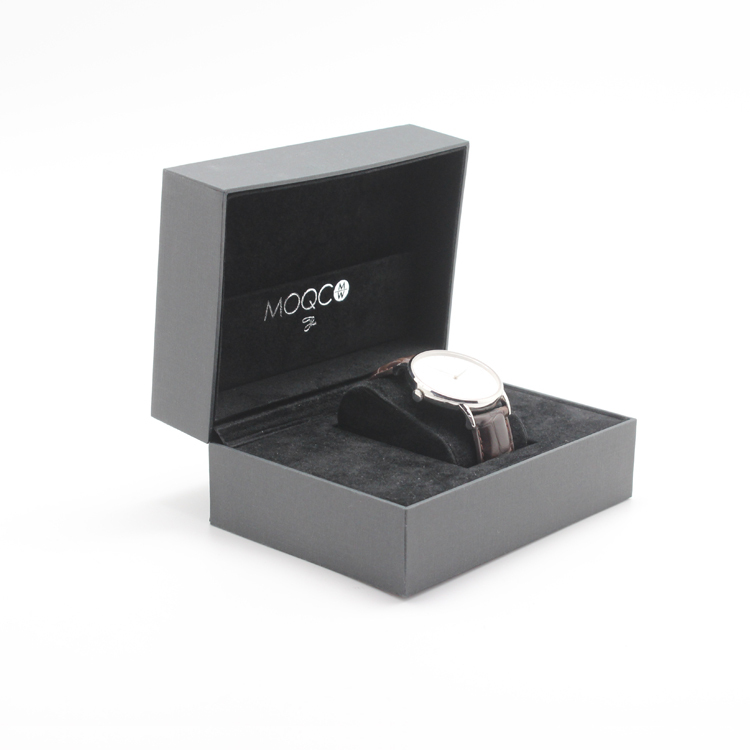 We manufacture custom made boxes, such as watch boxes ,jewelry boxes ,gift boxes and so on, and the materials involves paper, wood(MDF),metal, plastic, leather, velvet, satin etc . 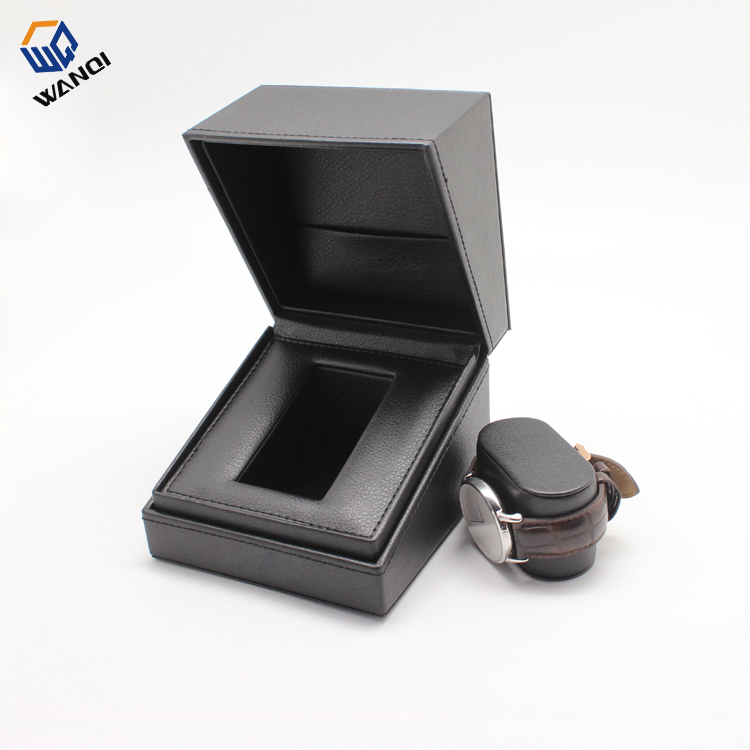 Meeting the sophisticated needs of today's customers has always been our top priority .With an eye for details. 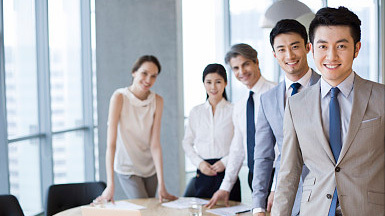 we complete every project on time .in strict accordance to the specifications and to your utmost satisfaction. 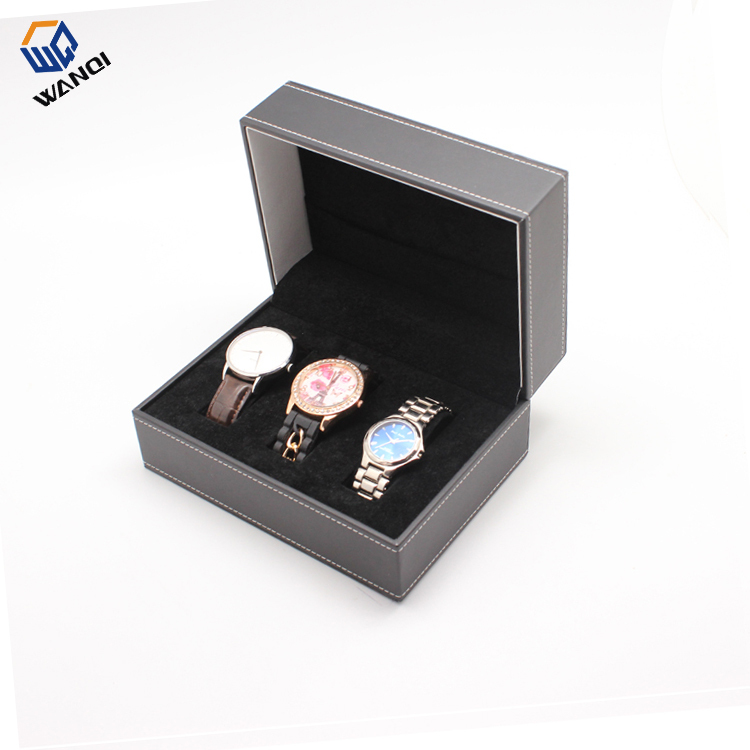 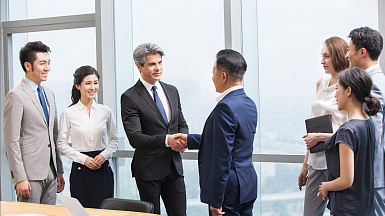 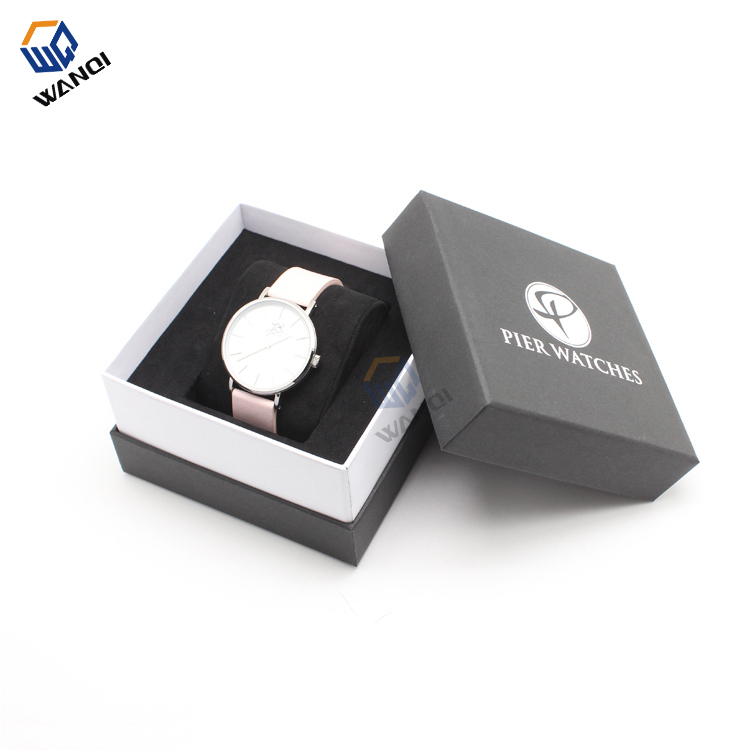 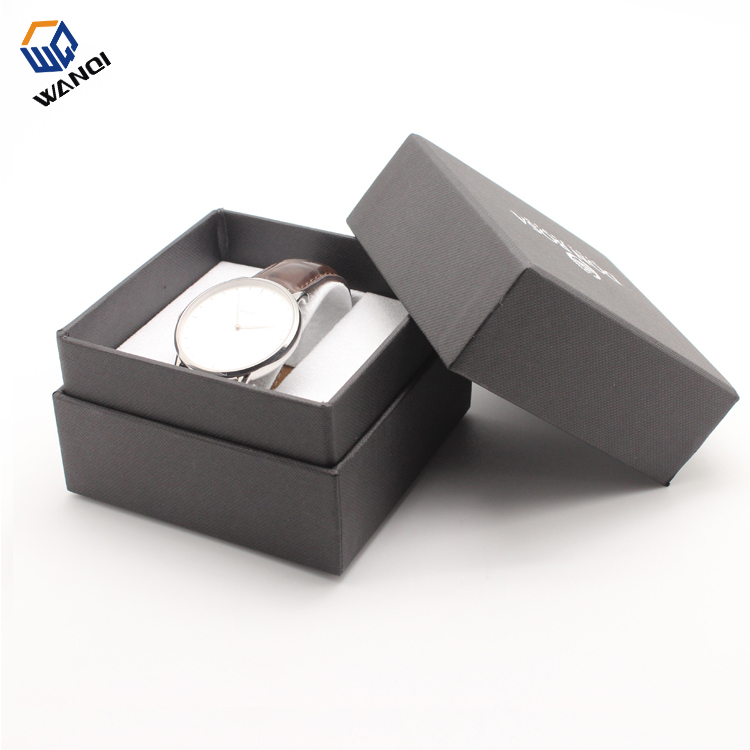 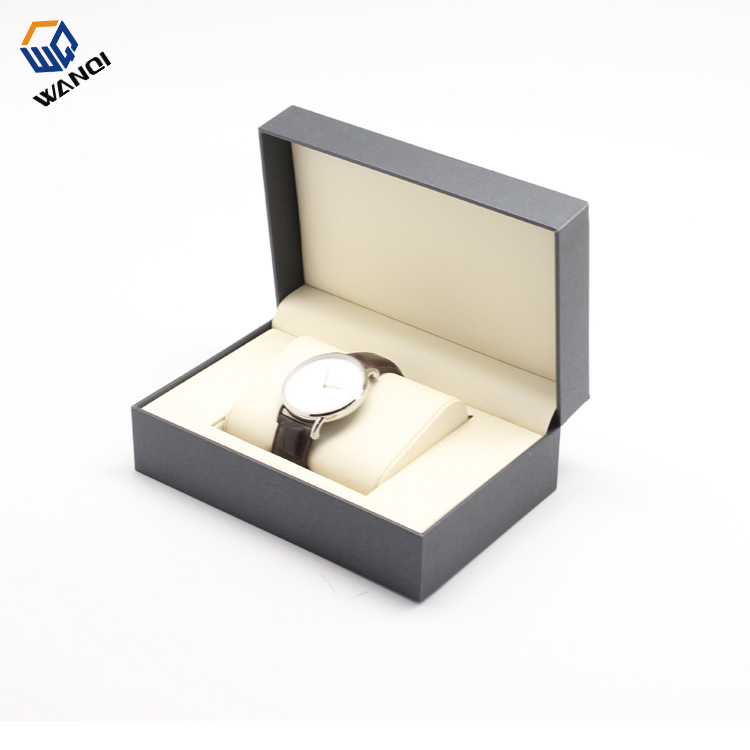 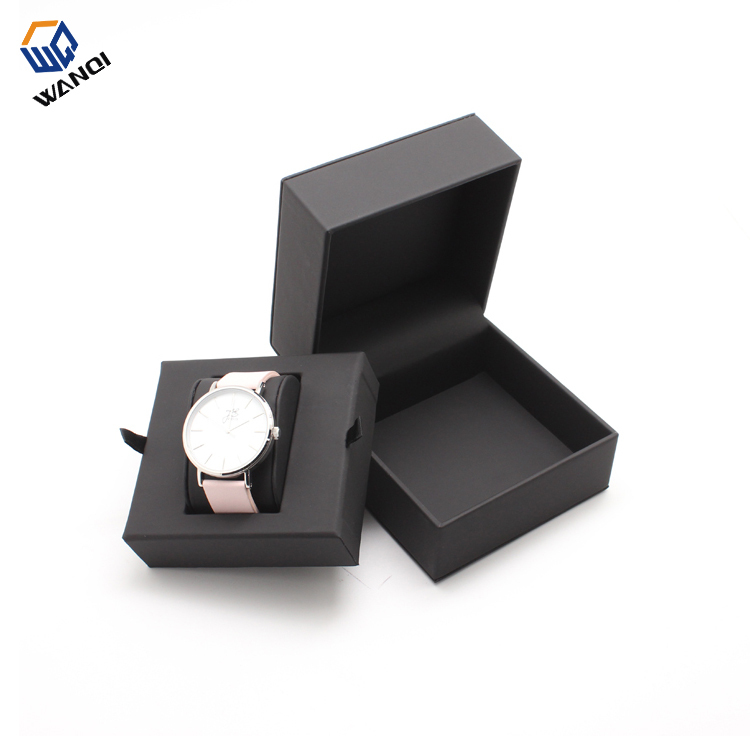 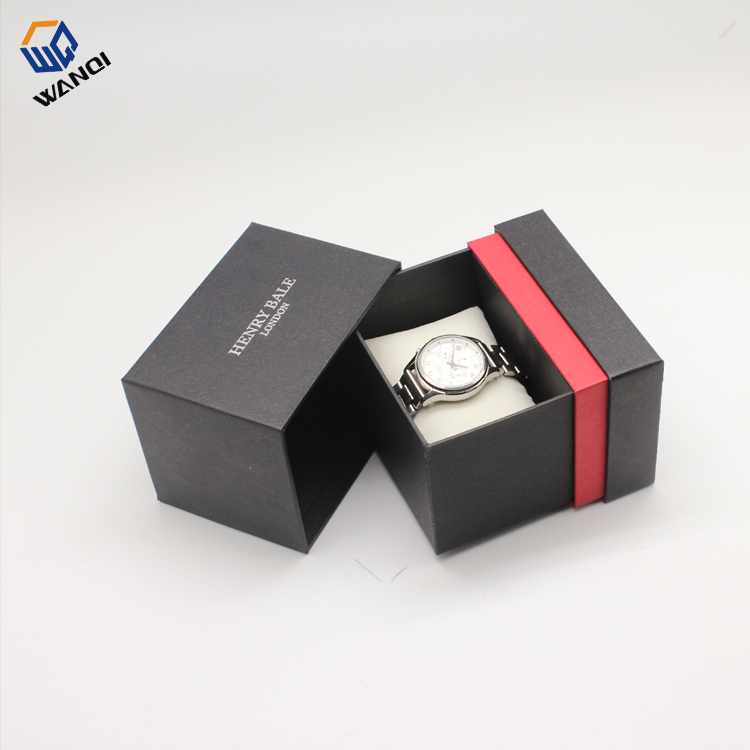 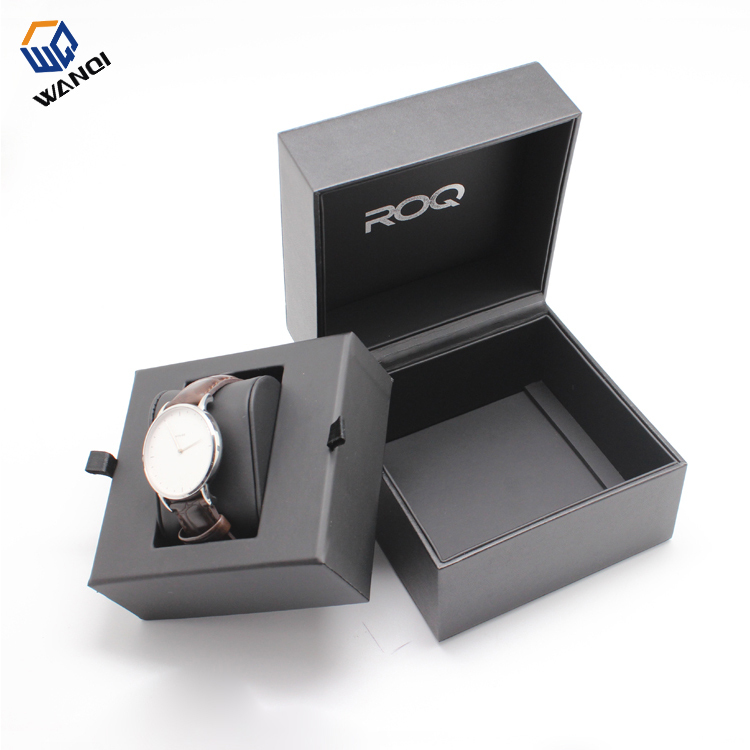 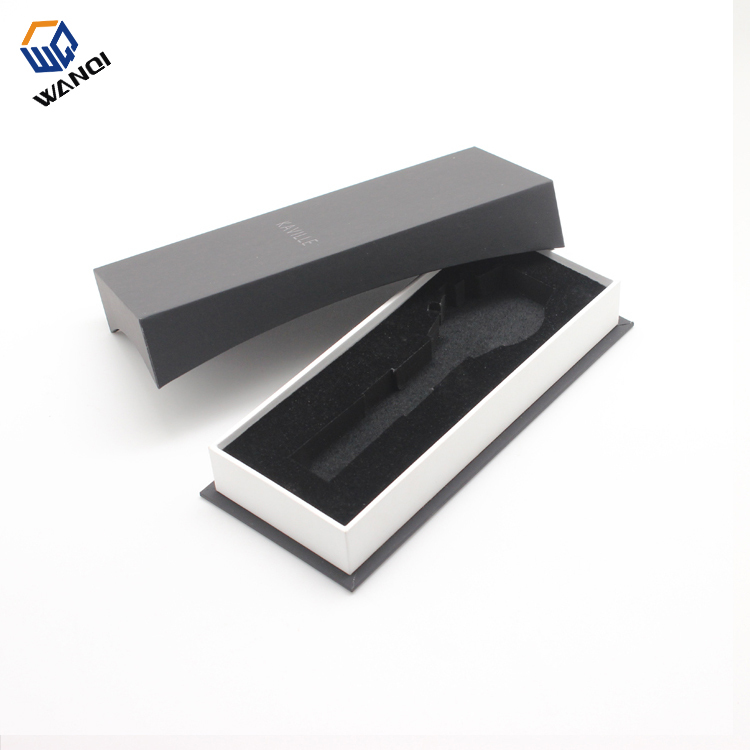 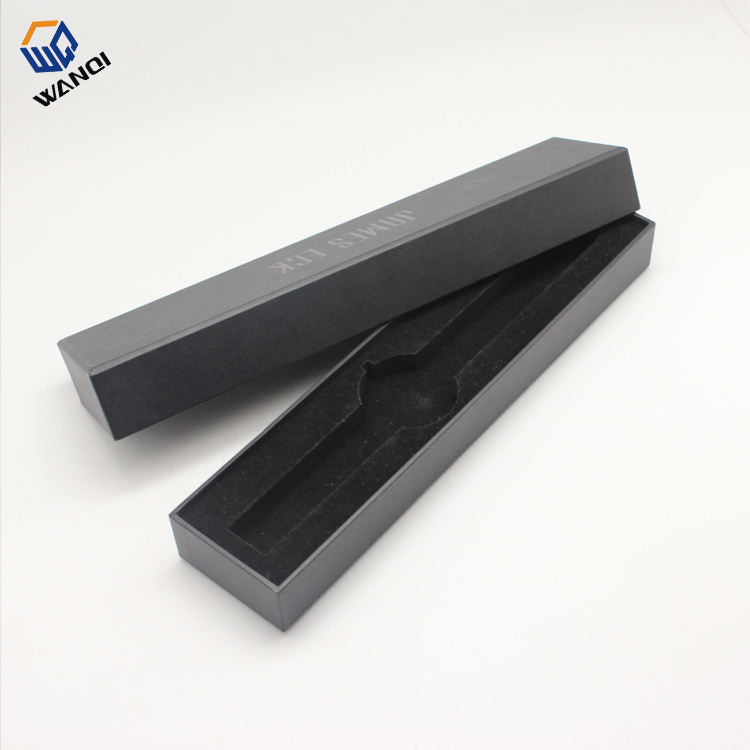 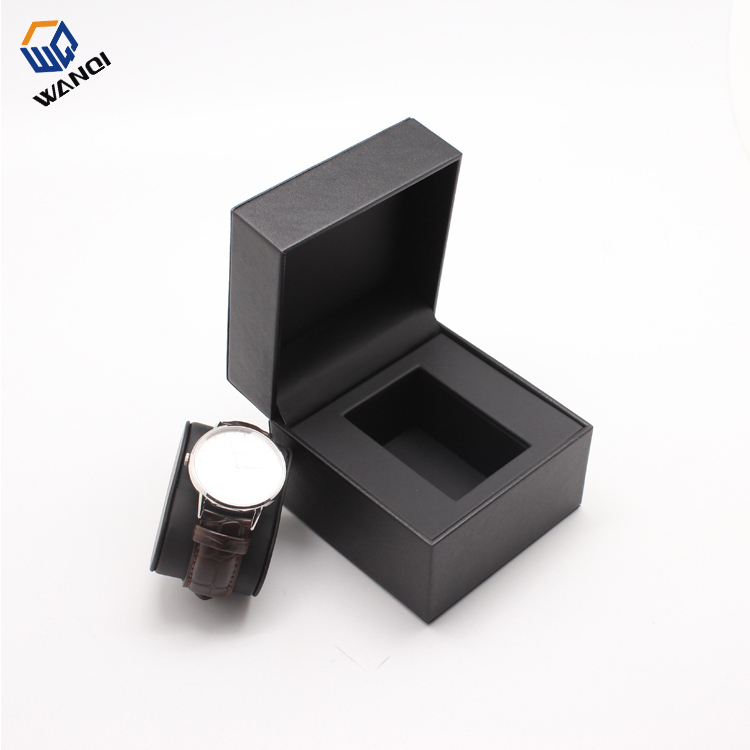 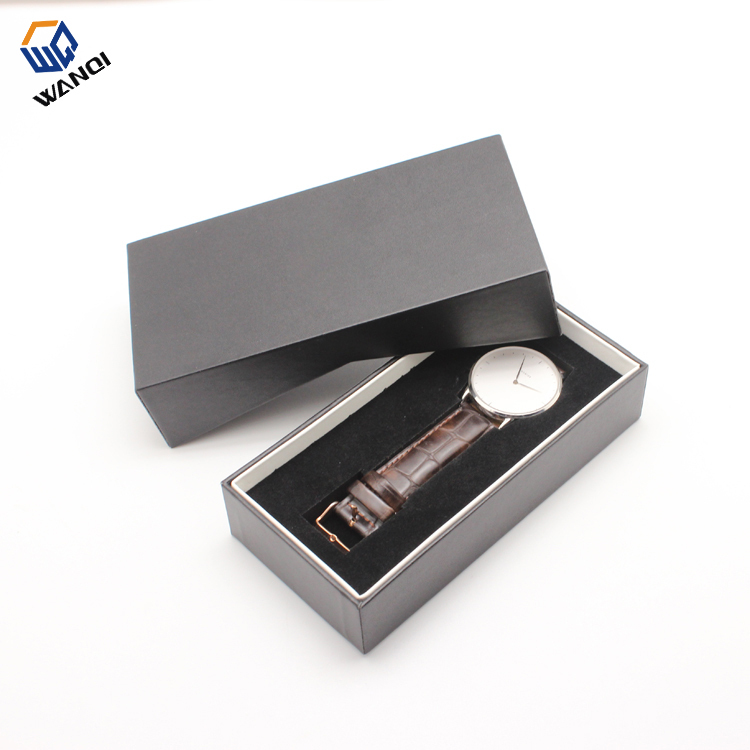 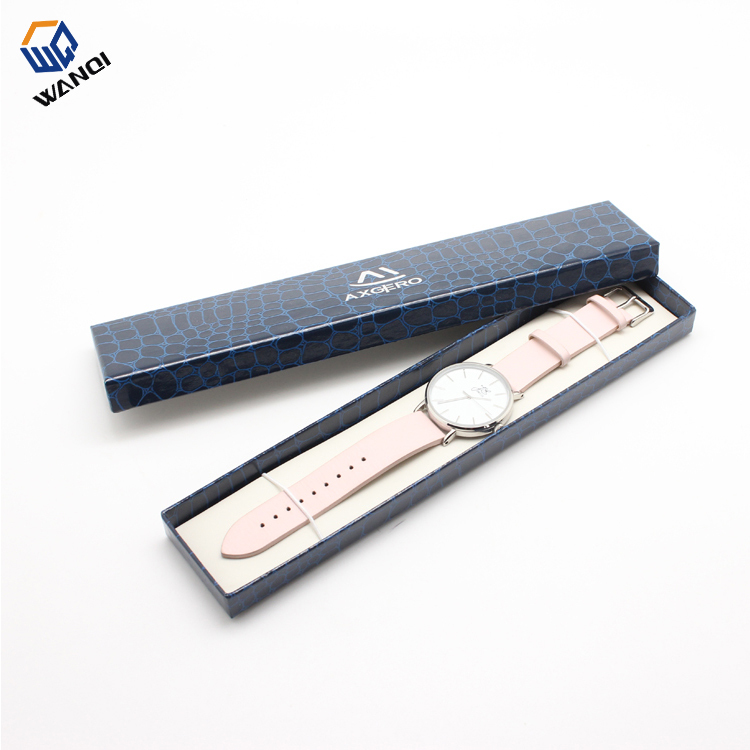 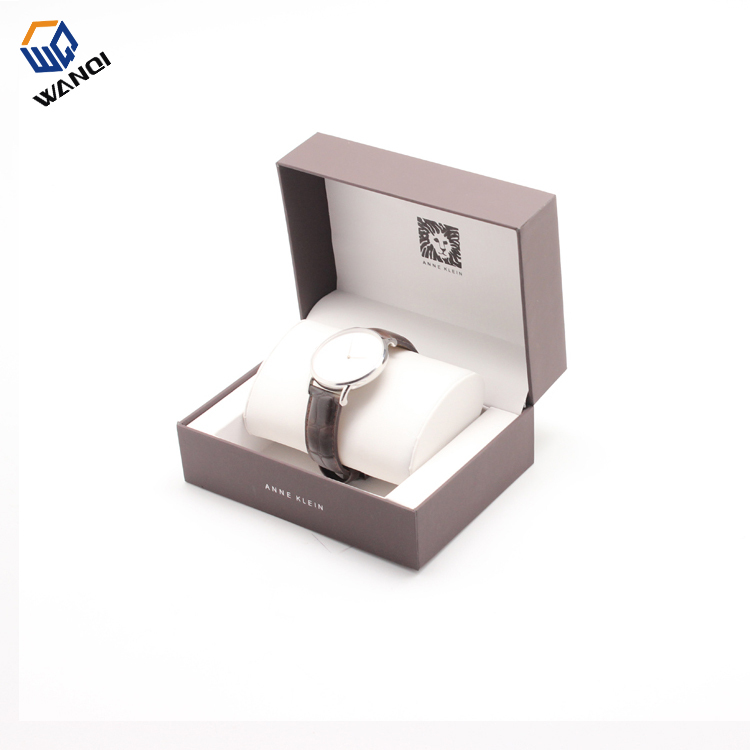 Wanqi Packaging is successful because we recognize the importance of providing our customers with superior products and service excellence. 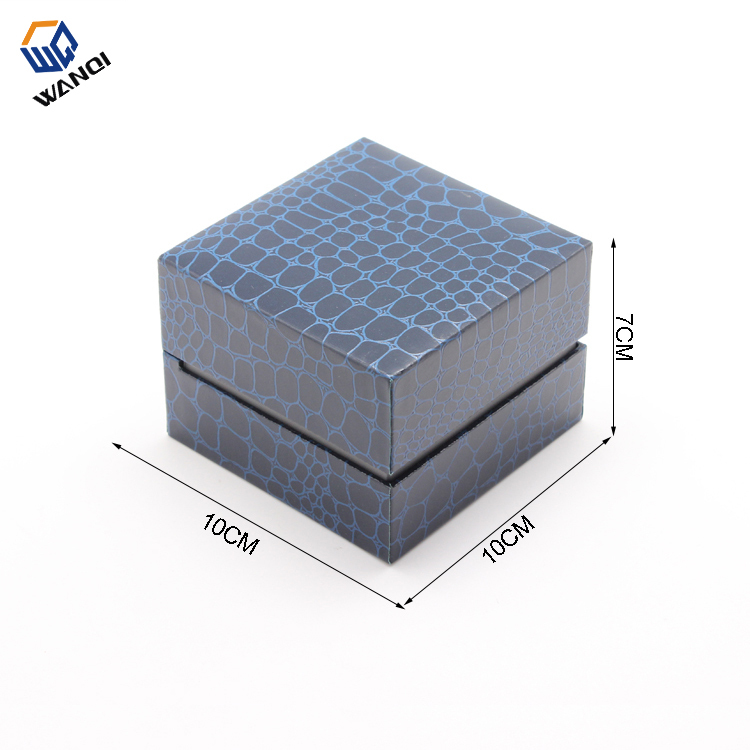 Be it today or tomorrow, we are here to assist our customers excel in all their packaging endeavors.